There’s less than a month until INCREDIBLES 2 is in Theaters!!! I can’t wait! 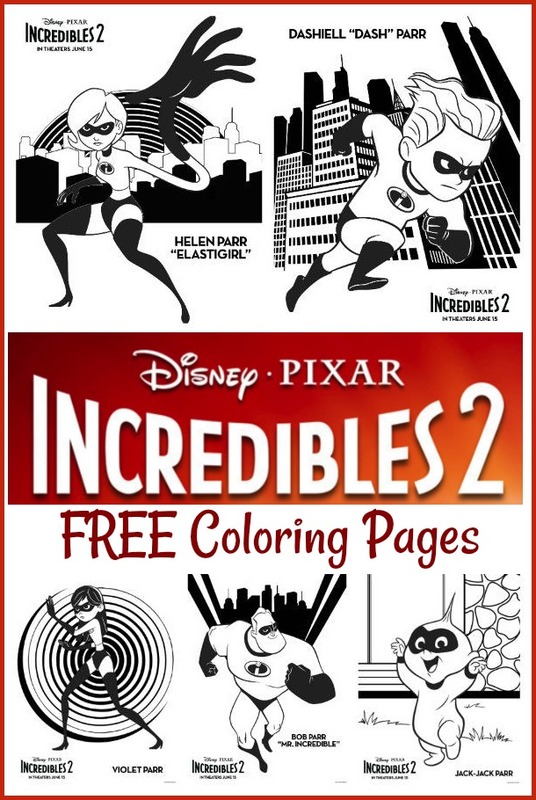 I have some great coloring and activity pages to keep your kids busy until the movie comes out! Enjoy! 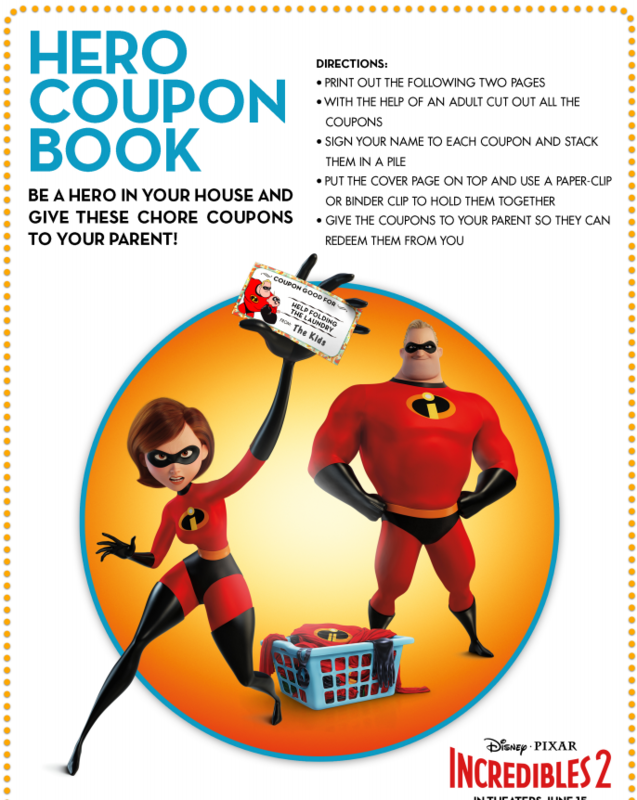 SUPER FANS – In “Incredibles 2,” savvy siblings and business partners Evelyn and Winston Deavor summon Frozone, Elastigirl and Mr. Incredible to share a plan designed to ultimately make Supers legal again. Featuring Catherine Keener as the voice of Evelyn, Samuel L. Jackson as the voice of Frozone, Holly Hunter as the voice of Elastigirl, Craig T. Nelson as the voice of Mr. Incredible and Bob Odenkirk as the voice of Winston, Disney•Pixar’s “Incredibles 2” busts into theaters on June 15, 2018. ©2018 Disney•Pixar. All Rights Reserved. 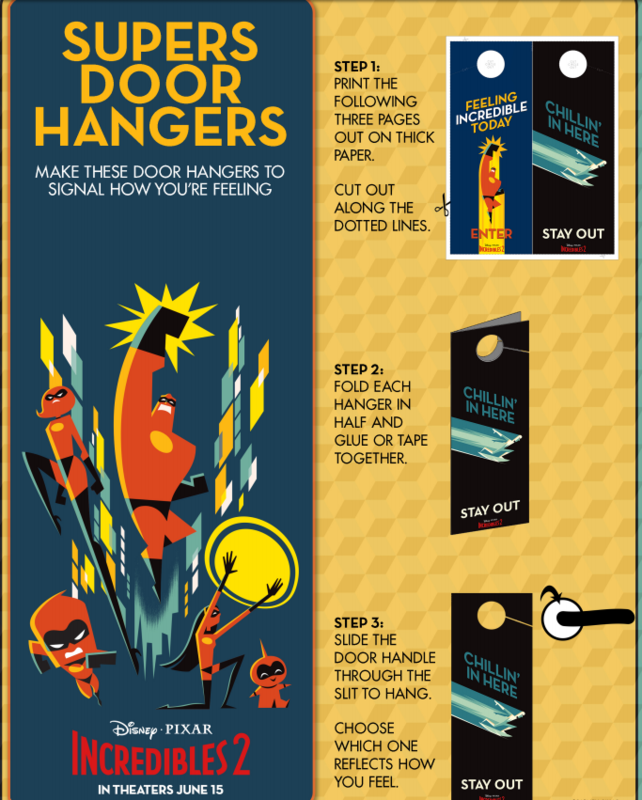 Don’t miss these great new printables! Just click the image to download the pages! 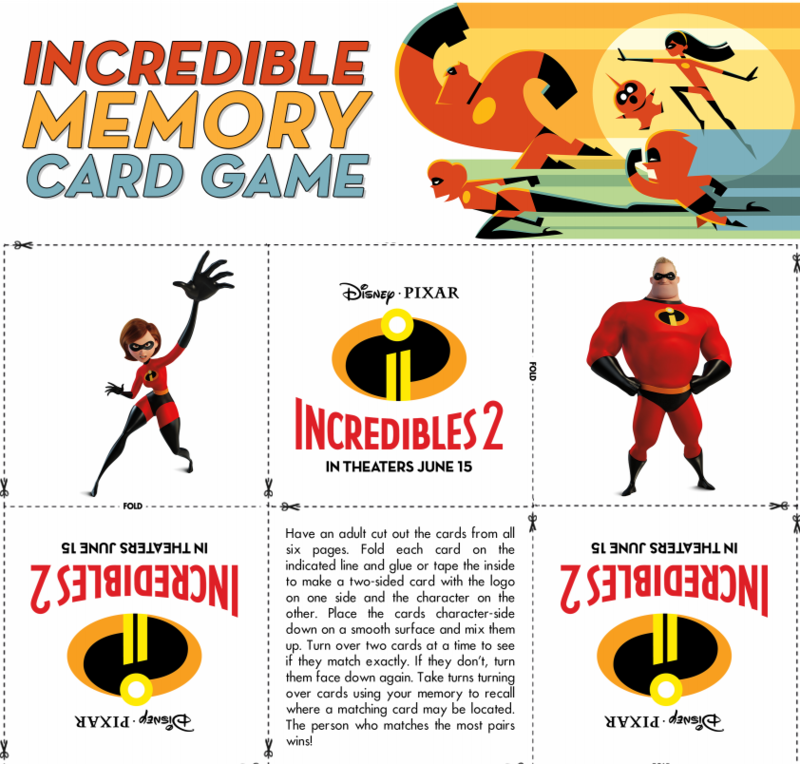 In theaters on June 15th, 2018, stay connected with Disney•Pixar’s INCREDIBLES 2 for the newest info!